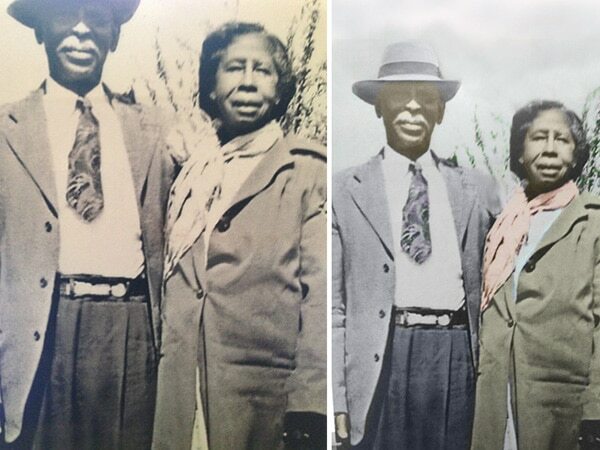 Your photos represent meaningful visual links to our past. 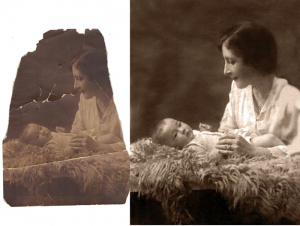 We breath new life back into your old photos. 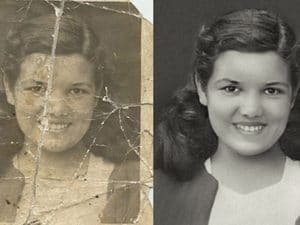 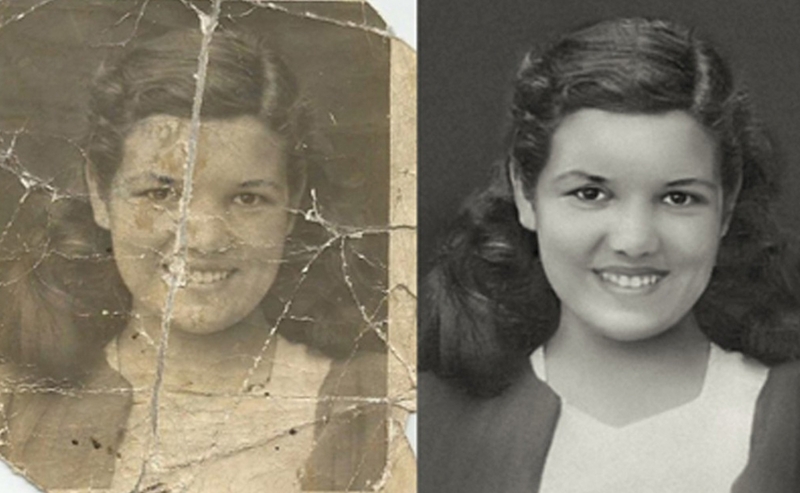 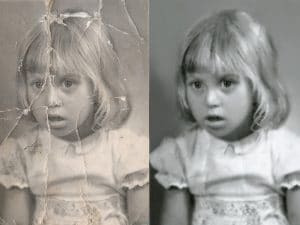 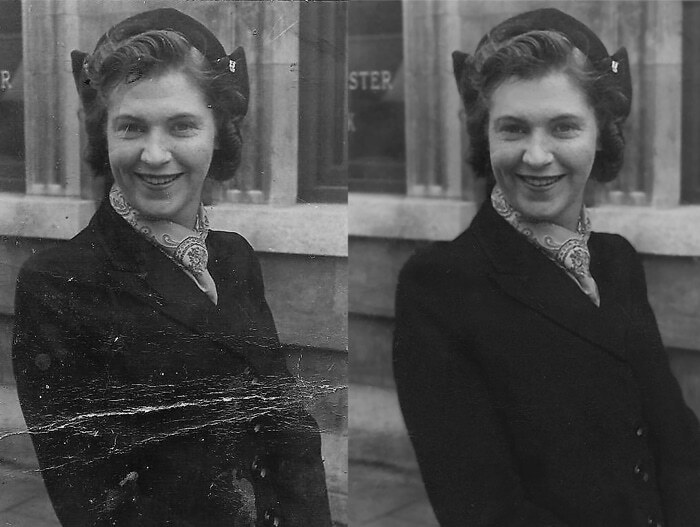 Photo Restoration and retouching can be very subjective, and each photo is unique. 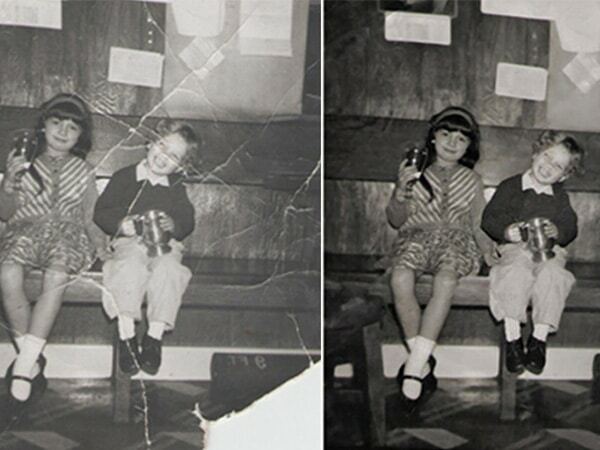 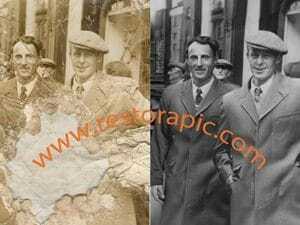 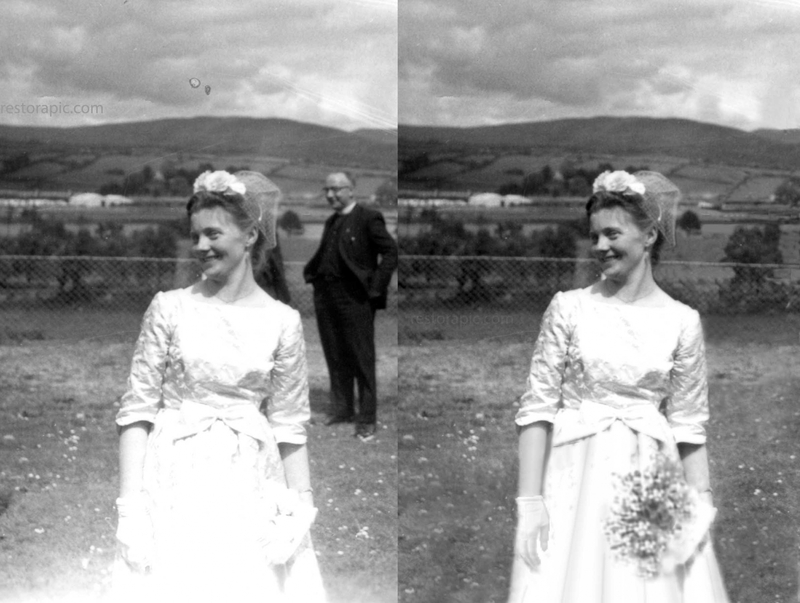 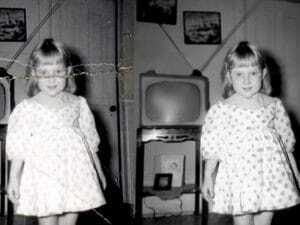 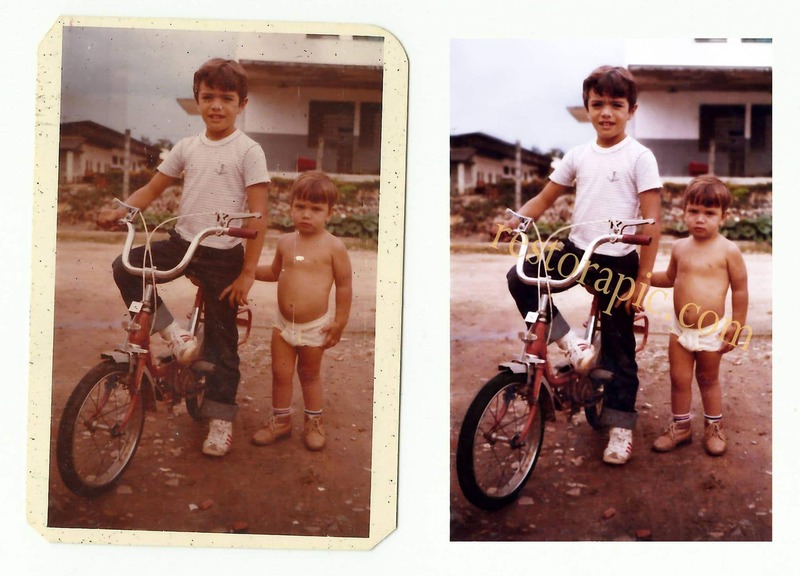 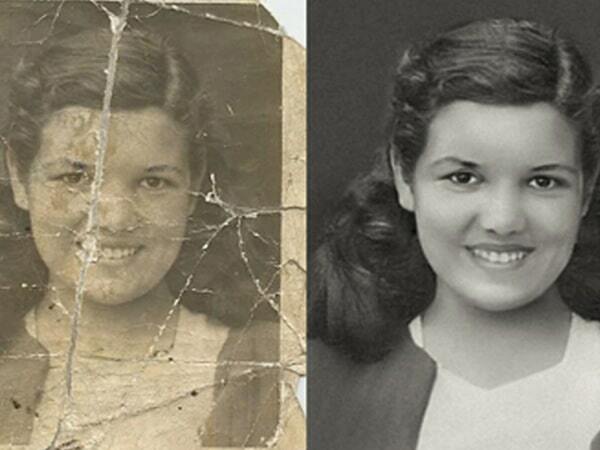 Therefore we restore your photographs with the greatest respect and commitment. 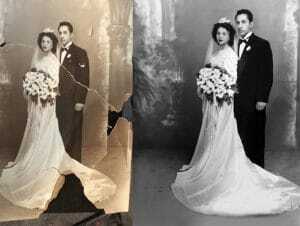 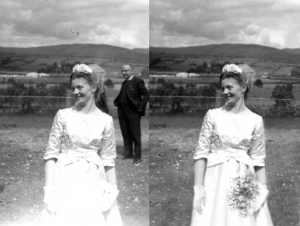 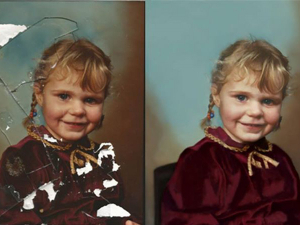 We take comprehensive approach to restoring your photographs and we are confident you will love your newly restored photos. 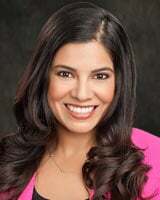 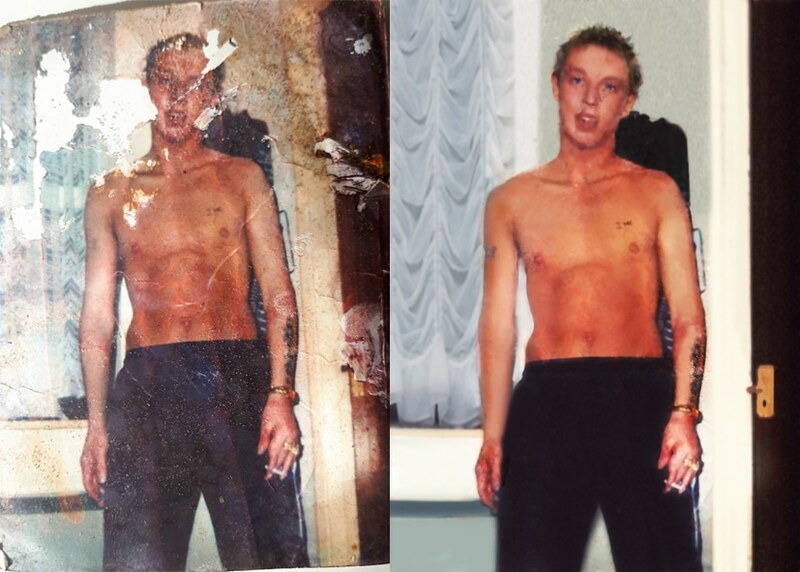 "At Restorapic, the results can be Amazing!" Receive a Free Quote with No Obligation to purchase. 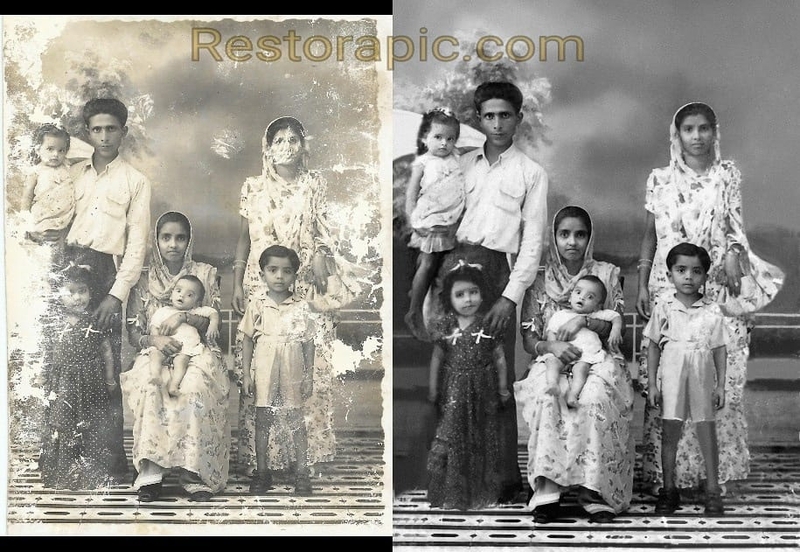 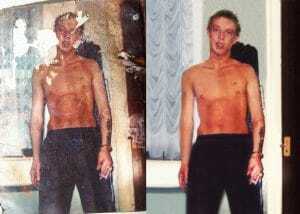 We send you a Proof Photo of your Restored Photo. Make a Purchase only if your Satisfied. 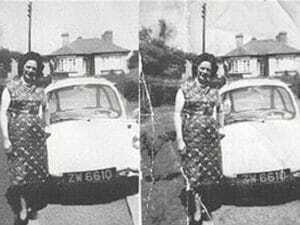 Two or more photographs can be combined into one photo. 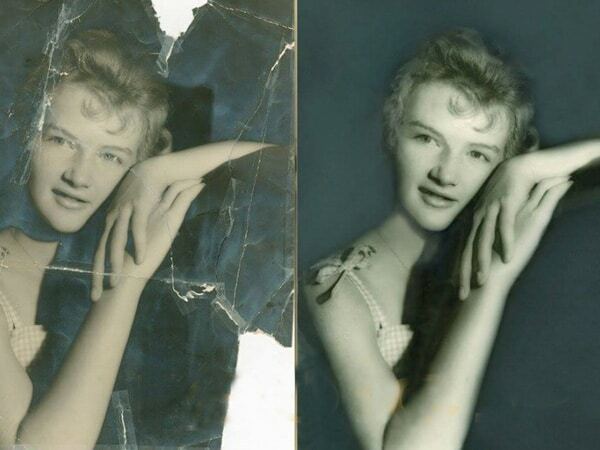 People or objects can be added or removed, backgrounds can be altered. 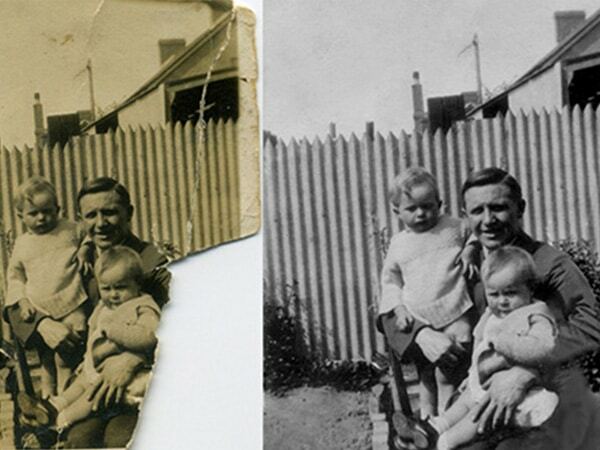 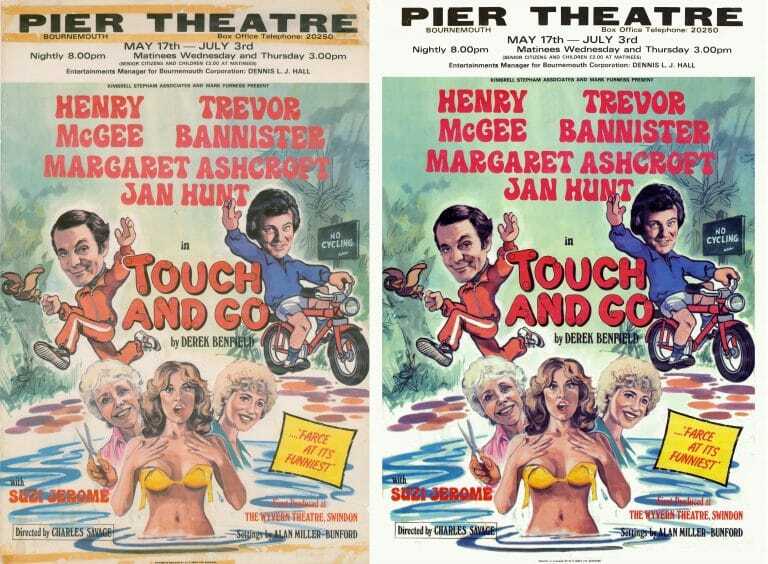 Sections of a scene can be removed and replaced.